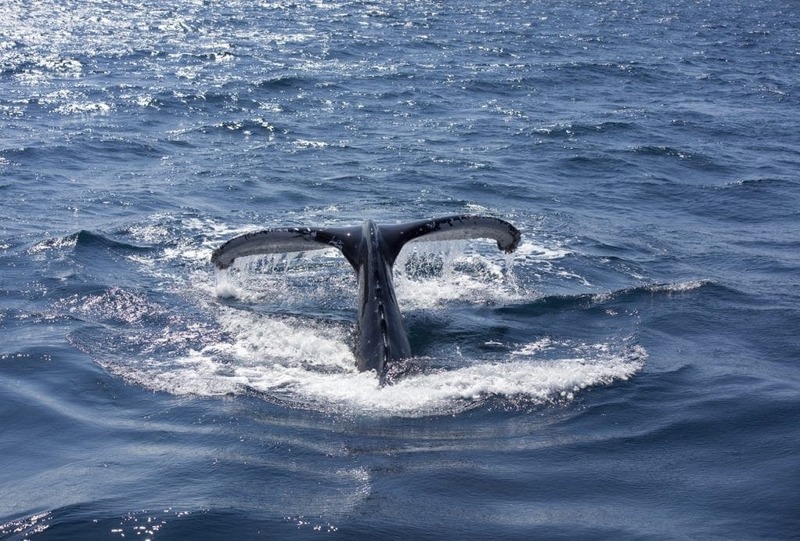 Have a whale of a time catching a glimpse of a tail or a splash. 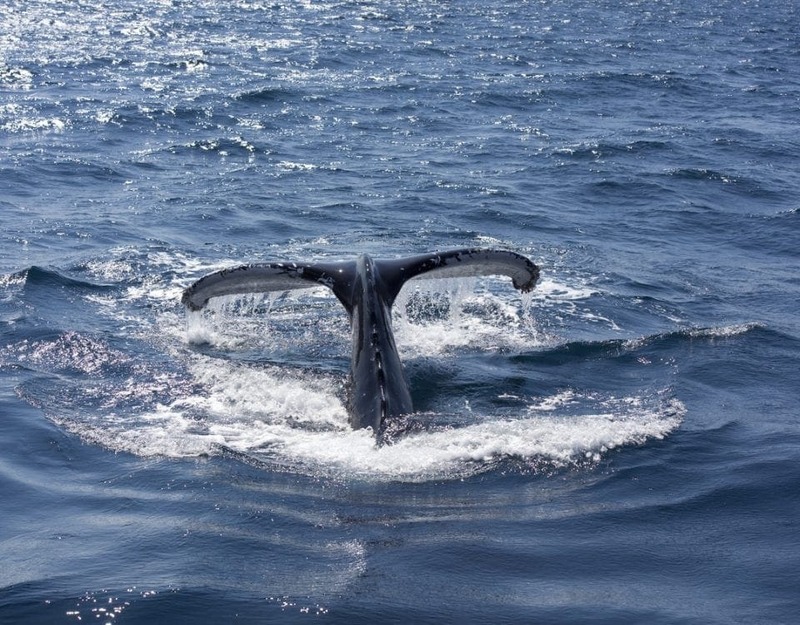 These cruises and coastal towns are perfect for a family whale-watching expedition. Unlimited thrills and spills with these brilliant water slides! Spooktacular Halloween ideas from Carnival Cruise Line! Take your Halloween party to the next level with these spookily good ideas! A holiday at sea is now even cruisier! P&O has lowered the age for entry to its fabulous kids clubs! Splash in to movies with Carnival! Dive in to movie fun on Carnival Spirit! Even more fun for kids on Carnival Cruises! Carnival Cruise lines really know how to keep the kids entertained! Sail away on a great deal with RCI! Get a great cruising deal with Royal Caribbean! The Celebrity Century has great deals on cruises - with activities to keep everyone in the family happy! Voyager of the Seas hijinks with DreamWorks characters - a family fun cruise! Book Royal Caribbean cruise by August 25 for special deals! 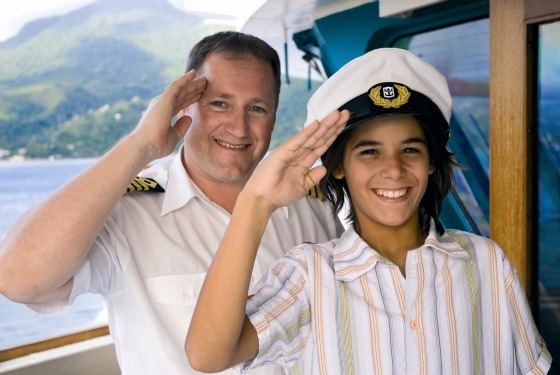 Royal Caribbean Cruises are a delight for kids - see these great deals! 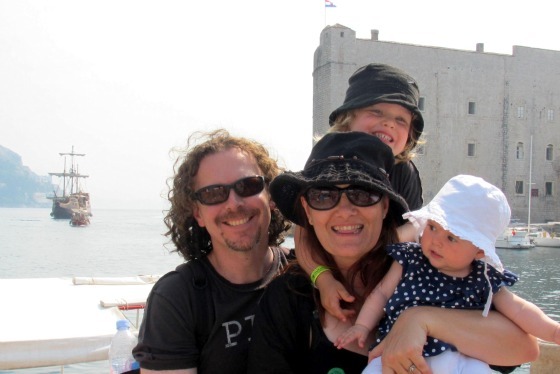 Mum, Dad, Raff and Marlo - this family cruise with kids is easy as A, B, Sea! Forget the myth of cruising being for the 'Blue-Rinse Set". Cruising is the ultimate family holiday. Your favourite DreamWorks characters cruise with you through 2012 on Voyager of the Seas.